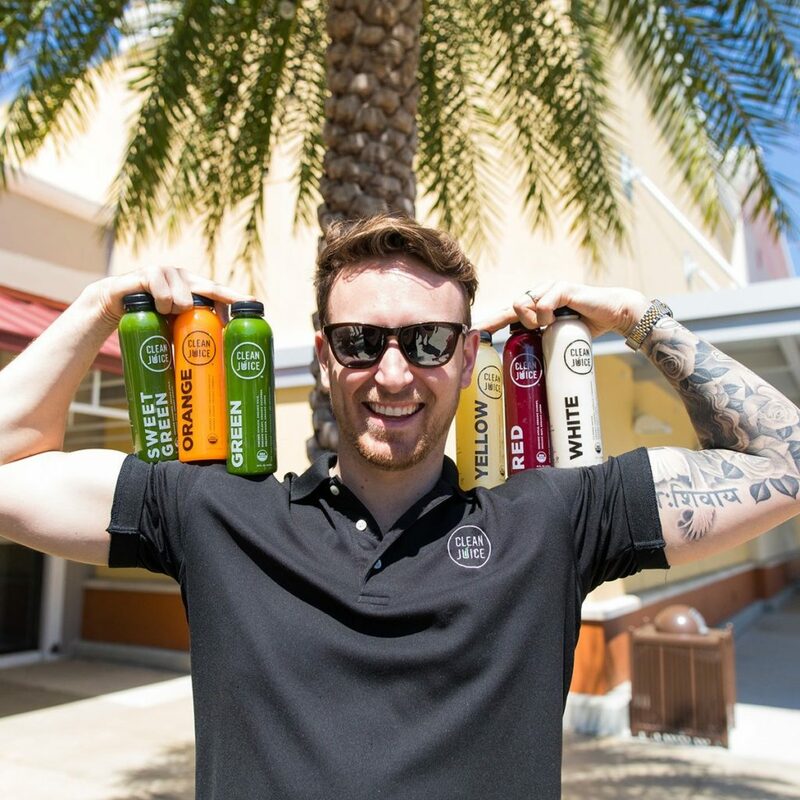 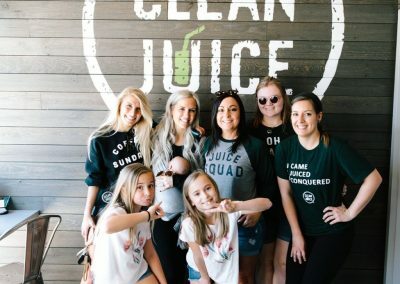 When you’re out and about and need a boost, Clean Juice South Tampa is the place to go! 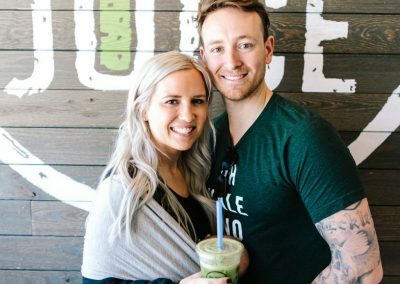 We’re an organic juice bar offering premium organic juices, smoothies and healthy snacks — a smart alternative to the fast food drive-through. 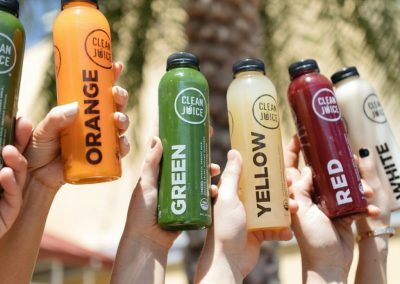 Clean Juice is a great place to pick up breakfast on your way to work, a light lunch, a refreshing organic juice drink while running errands, or a post-workout smoothie to help your muscles repair and rebuild. 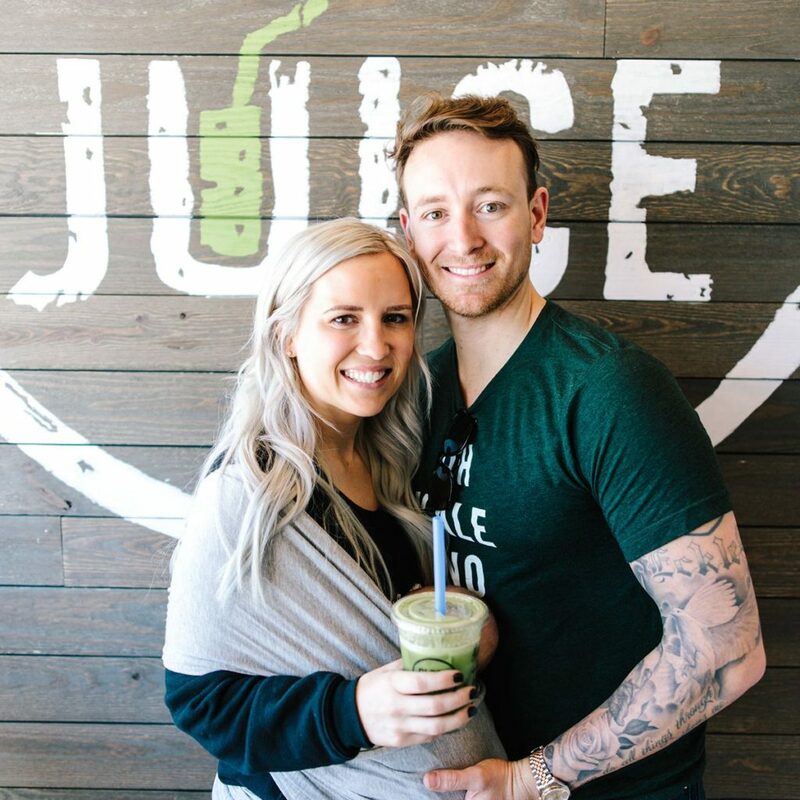 Our menu items are developed using superfoods and immune boosters, so our organic juice and smoothie bar has a full range of menu items that can help strengthen your immune system while you enjoy the delicious flavors of fresh, organic fruits and vegetables. 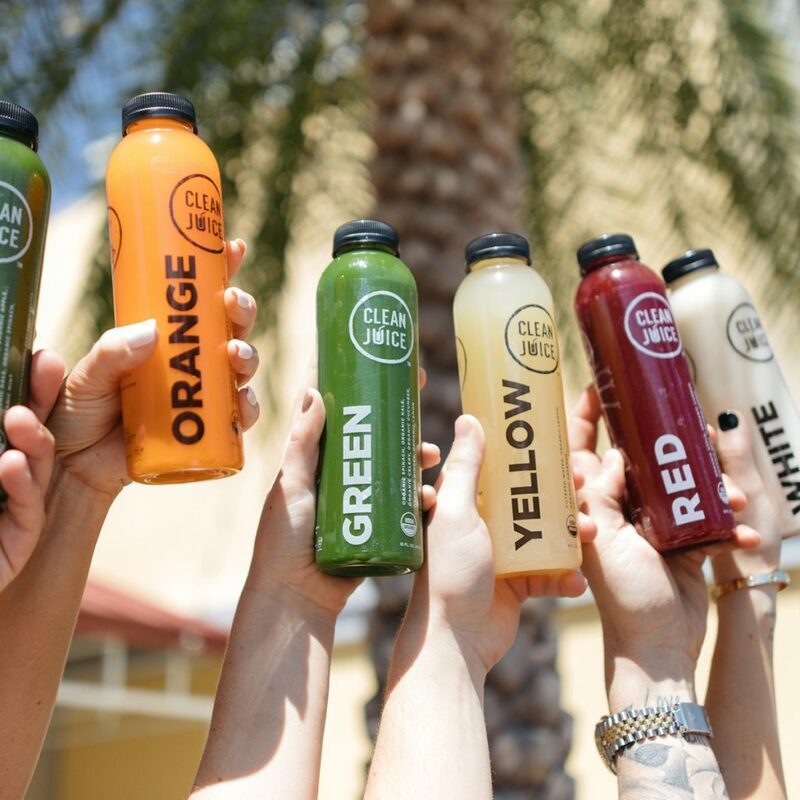 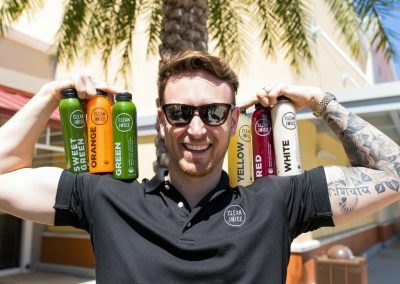 Ours is a newer Clean Juice location, but we plan to be very involved in South Tampa’s fitness community — handing out samples at races and other fitness events. 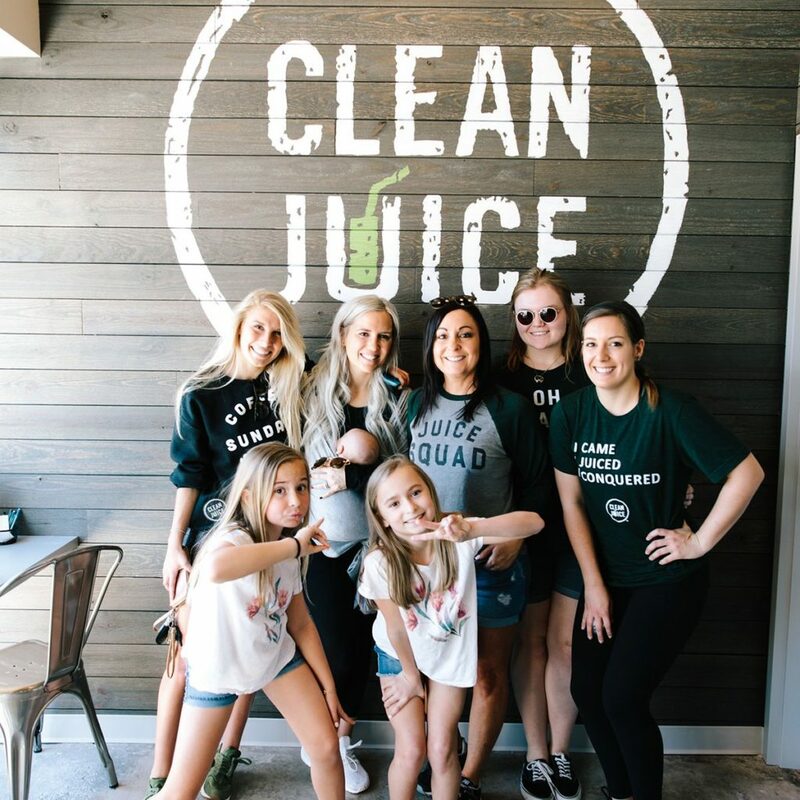 Drop by and refuel with a delicious organic smoothie from Clean Juice South Tampa!